With For.Bicy® "Optical" you are sure to make a real statement. 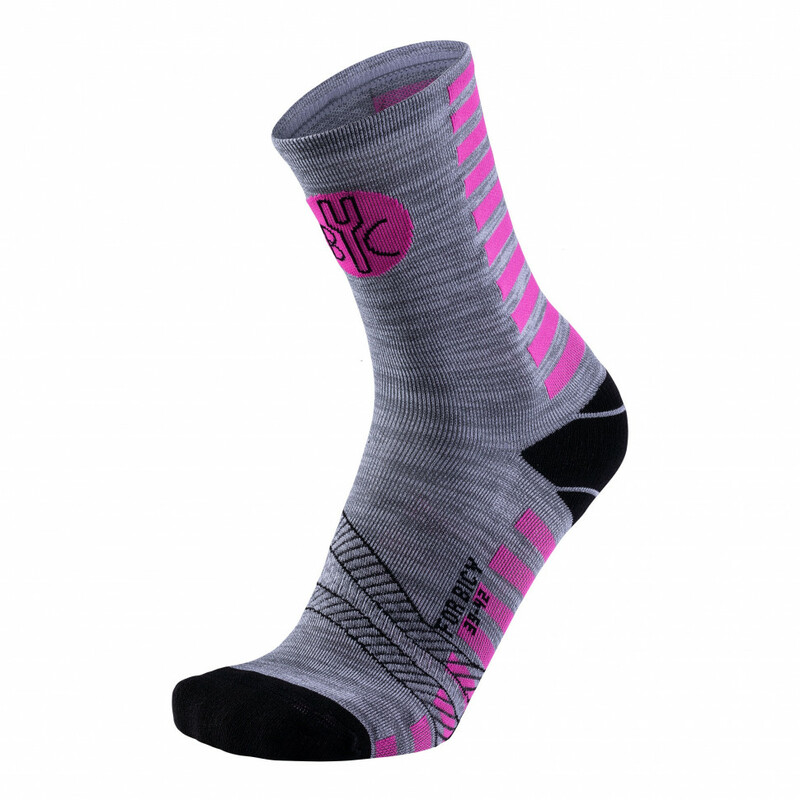 Not only do these socks offer an eye-catching, casual colour combination, but their functional properties also make them an essential companion out and about in town. 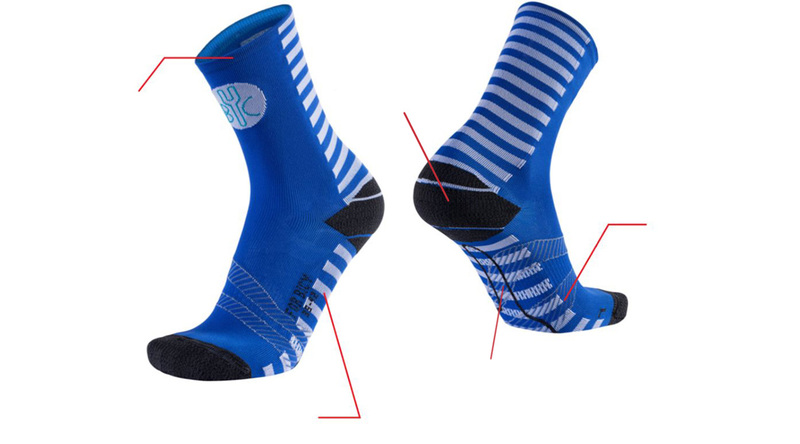 The seamless For.Bicy® "Y" logo in the sole adds an extra dimension that make these socks a stylish wardrobe accessory. 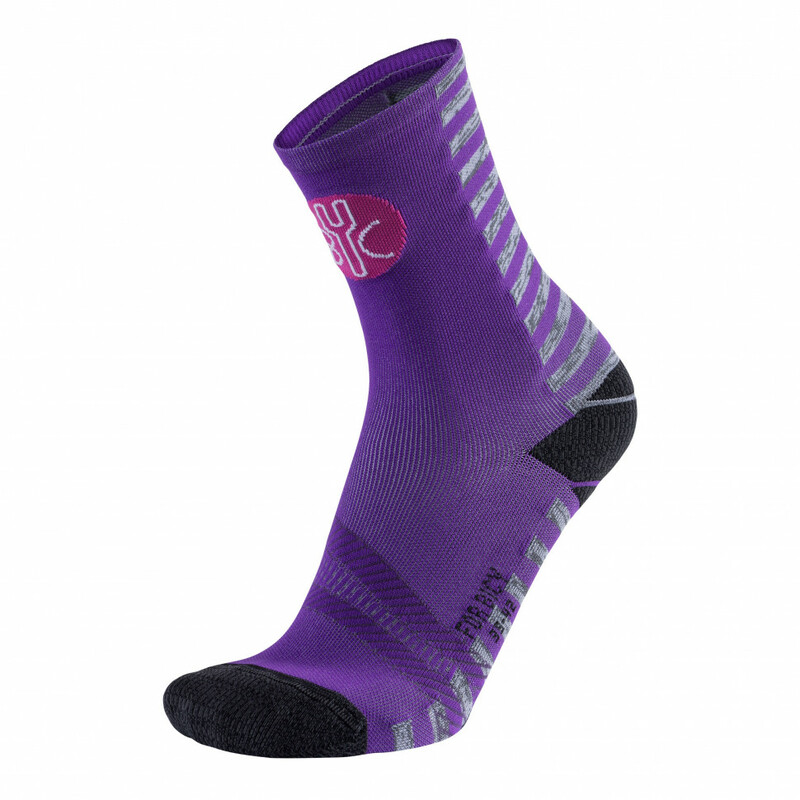 Technical features, such as the elastic, non-slip thread used in the cuffs and integrated compression bands to support the foot, guarantee maximum comfort. The womens Downtown Boxer provides the comfort of a technical bixe short and then transforms into a everyday seamless underwear garment.